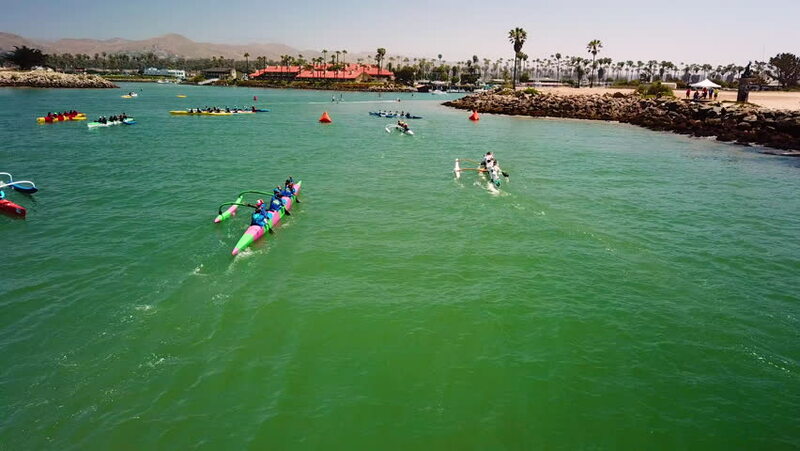 4k00:33CALIFORNIA - CIRCA 2018 - Aerial over outrigger canoes racing in a rowing race on the Pacific ocean near Ventura, California. 4k00:32La Jolla, CA - La Jolla Shores - Drone Video. Aerial Video of La Jolla Shores is a beach and popular vacation/residential community of the same name in La Jolla, San Diego, California.